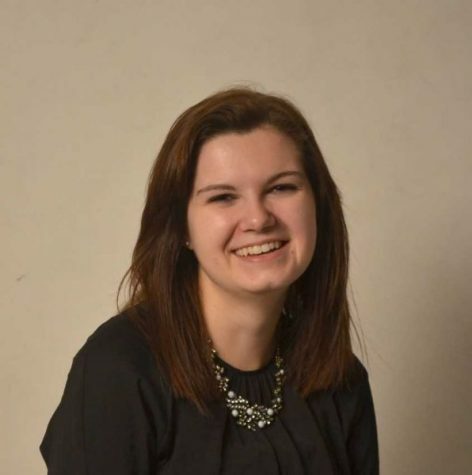 Morghan Lemmenes works as the current features editor of the Winonan. She is in her first year as features editor, after having been the features reporter for the Winonan. The Winonan is the first newspaper Lemmenes has worked for. Lemmenes transferred to Winona State University before her second year of college from University of Wisconsin-Green Bay and she is majoring in English-Writing and minoring in Film Studies. She has also studied abroad to Edinburgh, Scotland during her first year at Winona State. Along with working at the Winonan, Lemmenes is also a member of Sigma Tau Delta, an English major honor society, a member of National Society of Collegiate Scholars, another honor society and works at the Bookstore on campus. When not at work, Lemmenes enjoys reading and traveling.